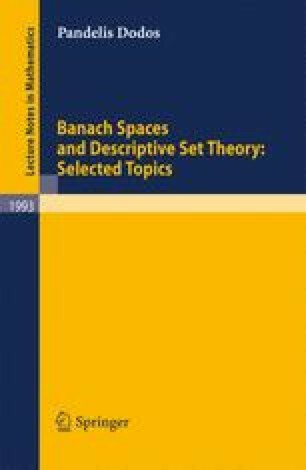 A deep result of Per Enflo [E] asserts that there exists a separable Banach space without a Schauder basis. On the other hand, by Theorem 1.8, every separable Banach space embeds into a Banach space with a Schauder basis. An old problem in Banach Space Theory (see [LT, Problem 1.b.16]) asked whether every space X with separable dual is isomorphic to a subspace of a space Y with a shrinking Schauder basis.